Maybe you’ve heard about it on the news, or you have a friend or family member who’s diagnosed with it. Perhaps you have it yourself. But how much do you really know about this medical condition? How serious is it, and is it curable? 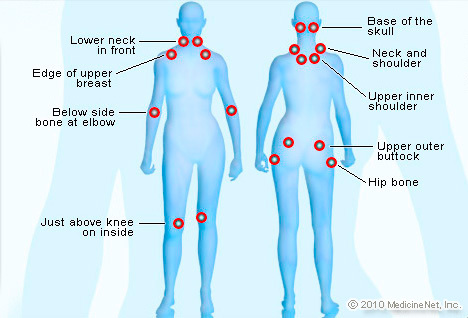 Fibromyalgia is estimated to affect two to eight percent of the population in the U.S., with women making up the majority of cases. There is still much that isn’t known about the disease, though it is frequently associated with depression, anxiety, and post-traumatic stress disorder. Treatment can be challenging, but there are ways to control it. Want to learn more? Attend this informational session with Dawn Russell to find out more about what this perplexing condition. Learn ways you can be supportive of friends and family members with fibromyalgia, and discover how you can guide those around you to help you if you have the disorder. Please call the library at 315-986-5932 or stop by to register your attendance. Next Do you have two minutes?